Dr Gail May & Dr Cassie Reeves, both trained at the Illinois Eye Institute in Chicago. 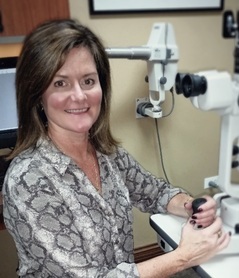 They are trained to offer the best in quality eye examination. 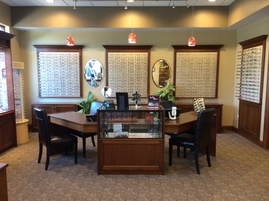 The office, Insight Optical, located on the North East side of Naperville, is equipped with the latest state of the art eye examination equipment to provide the best care possible. Call for an appointment today!